The Lake Ridge Collection is individually hand sculpted from premium cold weather Baltic birch. It comes in varied widths and offers a vintage, Colonial feel with an exciting, stylish uncertainty. With the easy-to-clean satin finish, this collection gives you the welcoming, cozy feeling everyone desires for their home. 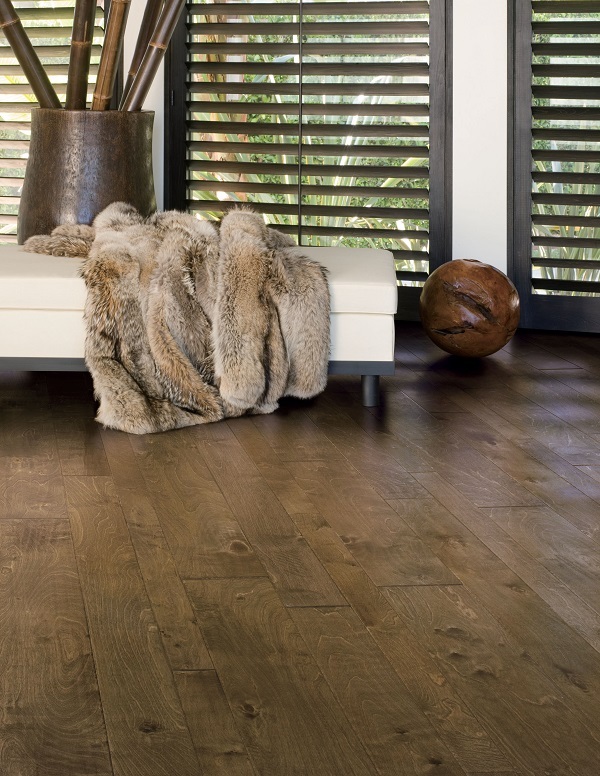 For more information, visit a Palmetto Road Flooring retailer near you!